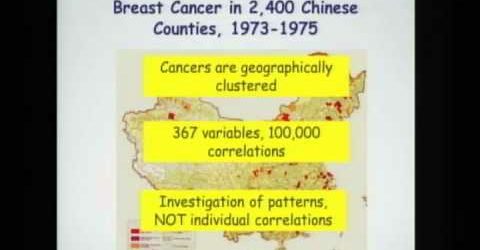 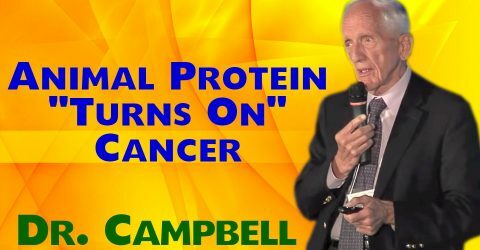 The Q/A session from Dr. T. Colin Campbell’s lecture at Cornell University. 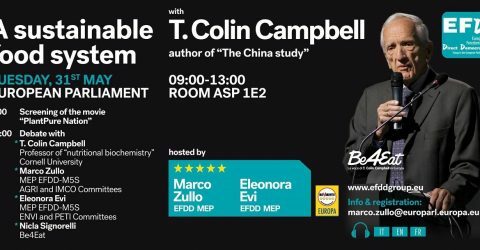 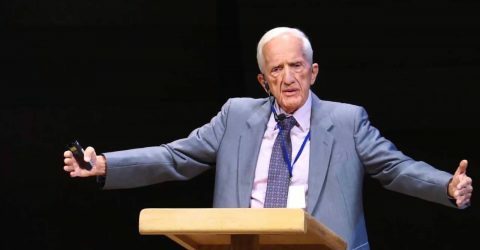 Dr. T. Colin Campbell was invited to speak at the European Parliament in Brussels to address the health promoting evidence for diet and nutrition. 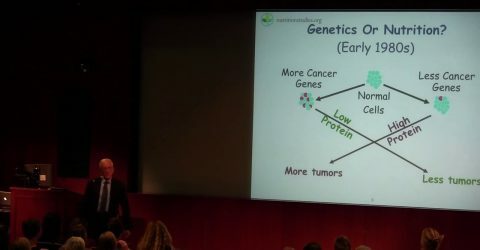 Nutrition is discussed by most people, but it is not clear that many people really know what it means. 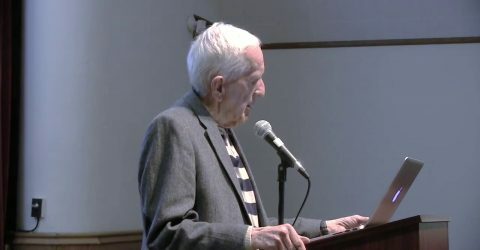 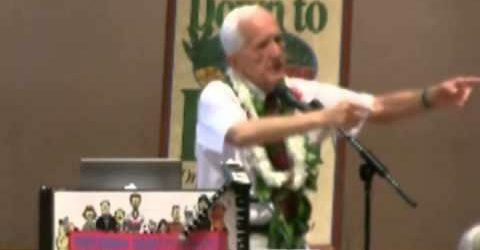 Dr. T. Colin Campbell at the Ann Wigmore Living Foods Conference in 2013. 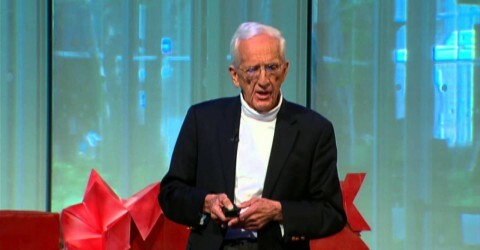 Dr. T. Colin Campbell, PhD at the Healthy Lifestyle Expo in 2013. 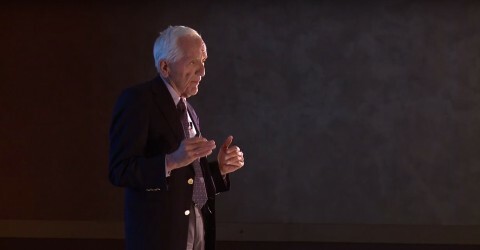 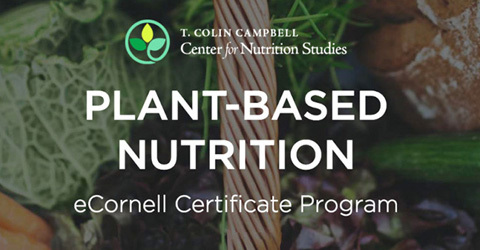 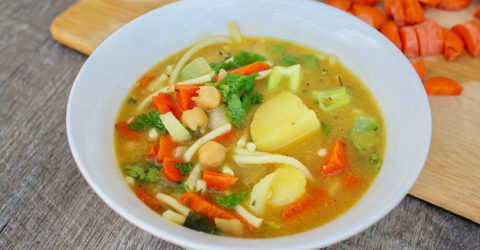 Dr. T. Colin Campbell, PhD on the benefits of plant-based nutrition during UM’s inaugural Week of Well-Being, April 2013.